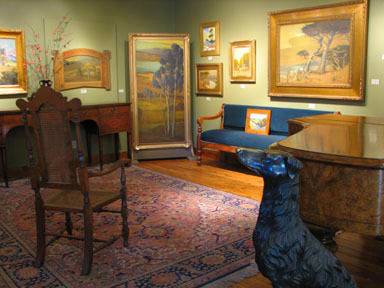 Christopher Queen Galleries specializes in early California paintings and contemporary art. 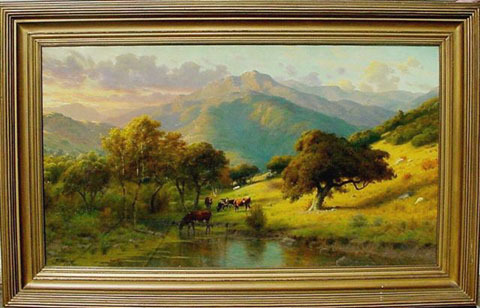 The early California art, dating from the 1860s to the 1940s, features many famous artists who are represented in the Oakland Museum, The De Young, The Crocker Museum and other museums and institutions. The downstairs salon features contemporary representational art depicting landscapes, figural, still life and genre.